It started with 16 farmers and soybean association staff members traveling to Asia on an annual trade mission to thank industry partners for their continued patronage of U.S. soybeans. But, for the participants of the trip, I believe it turned out to be much more. The American group, representing farmers who grow soybeans in Iowa, South Dakota, Nebraska, Minnesota and North Dakota, not only showed their appreciation for the business, they built friendships and a deeper understanding of their customers’ needs. That was the business side of the trip. But I think the trip also etched cultures, traditions and personalities into the minds of the participants; creating memories and relationships that won’t soon be forgotten. I know I gained a deeper appreciation for the U.S. and Filipino servicemen who fought, island by island, to liberate the Philippines during World War II. That bond now, 68 years old, is still held in high regard when talking to the people of the Philippines. I also gained an appreciation for the help that we can offer. High-quality soybeans grown in the Midwest are providing protein to a growing world and, last week, farmers also provided relief to victims of Typhoon Haiyan. Was it worth 10 days away from family, businesses and farming operations? In a time of high-tech gadgets that can bring people half way around the world into the palm of your hand the question could be asked why wouldn’t you just conduct the trade mission via Skype, Facetime or another service? For me, it boiled down to the opportunity of learning that, although oceans separate us, we all have similar goals. 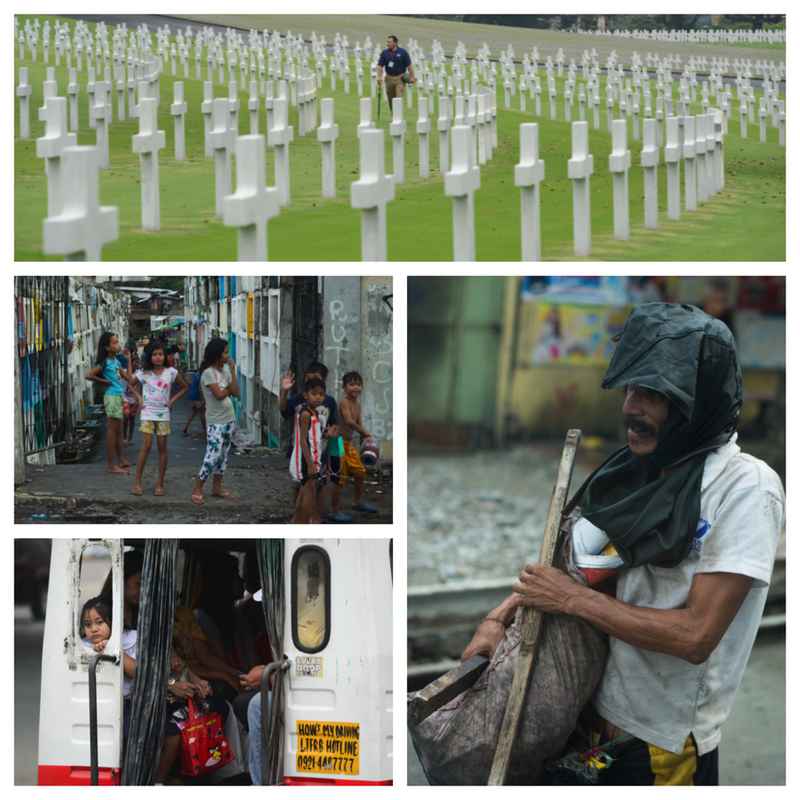 Whether it was the countless commuters invading the streets in Manila every day or the throngs of people riding their scooters in Vietnam, we all have goals to provide for our loved ones and care for those less fortunate. 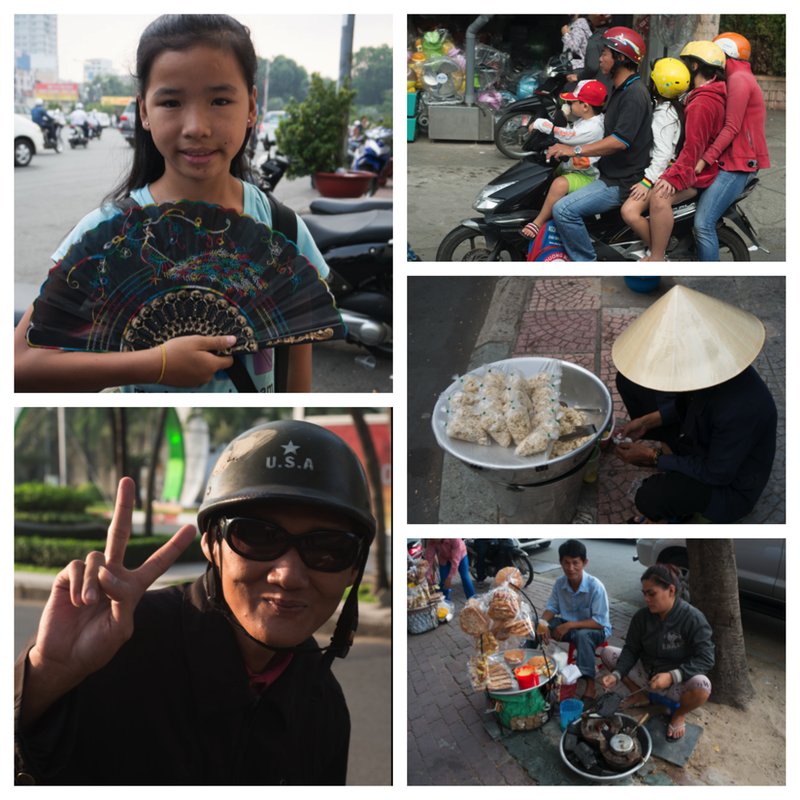 I know I will always get teary eyed when I think of the little girl, about the age of my daughter, that I passed one night sleeping in a doorway in Ho Chi Minh City. But I also know that it will serve as a reminder that there are people out there in need and that I should continue to do everything that I can to help. It also helps me to know that this trip (and my job for that matter) started with the power of a single piece of grain grown in the Midwest by caring people. Soybeans and other commodities continue to unite people across the globe in a positive way and this trade mission was proof positive of that on many levels. But, I must admit that while having face-to-face meetings is vital for our trade partners in places such as the Philippines and Vietnam, technology still has its place! As I was a world away, meeting these wonderful people, I was still able to keep in touch with the ones I love in Iowa.